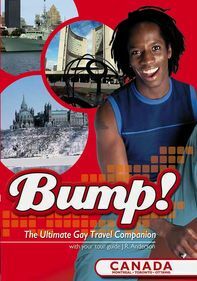 Join hosts Shannon McDonough and J.R. Anderson as they take a gay-friendly tour of Las Vegas, Phoenix and Santa Fe, N.M. 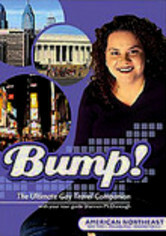 The coolest daytrips and hottest nightspots highlight this Southwestern vacation. 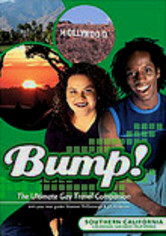 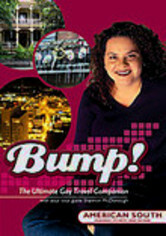 The popular "Bump!" 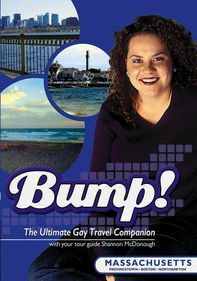 is the first travel series designed specifically for the GLBT traveler, and this episode is the perfect find for those planning a trip to this fabulous corner of the United States.